You have some following you. Some are among your "friends". Are you scared yet? You probably don't need to be. They're unlikely to steal your identity or invade your home. They just want to snoop. My wife and I have noticed this for years. I signed up for Facebook in 2008, then LinkedIn, then Instagram, and then finally Twitter. I didn't exactly sign up for Google+. It was "given" to me since I've had a G-Mail account for about twelve years. 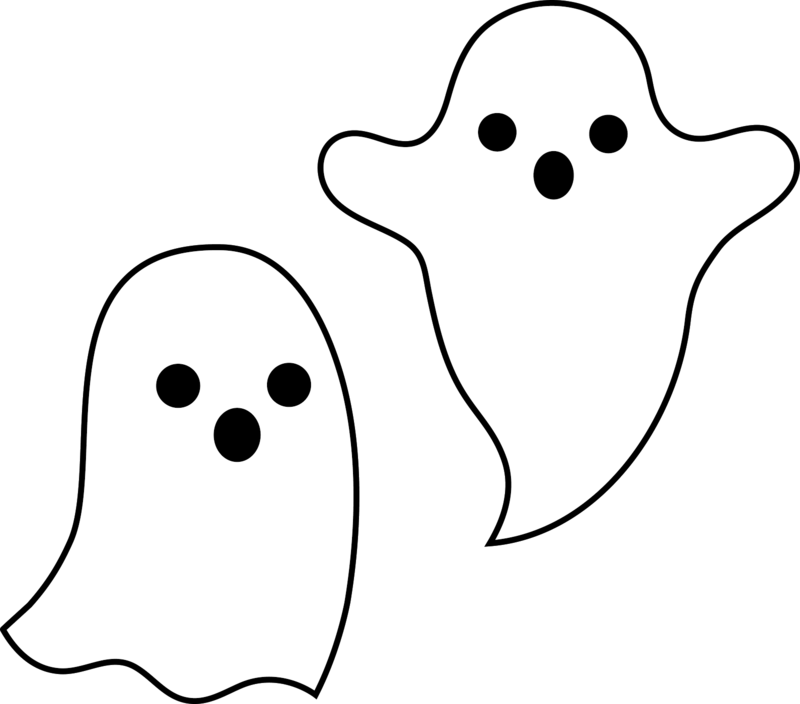 Regardless of the social media platform, I've observed ghosts. These individuals snoop around on your profile, read your posts, and browse your comment threads. They cloak themselves with invisibility by never--I mean never--writing a response, "liking", "favoriting", or in any way reciprocating. They would prefer no one know they're there. I have no idea what the motive is. Maybe they can't play nice, so they just don't play. Maybe they're scared the NSA is monitoring them. Maybe they're just flat out paranoid. I am not one of these people, nor do I understand them. Nevertheless, I have some things I want to say to them. I'm really glad you keep such close tabs on my digital life. You probably see all my pictures and read all my status updates/tweets. Your interest in my and everyone else's life is intriguing to me; but I have to wonder why you never post anything about you or your life. Do you have thoughts? Do you have ideas? Are you funny? Do you have any causes you support? Are you the quiet type? Or do you not know how to type? What motivates you to be so illusive? I have many questions, but I fear they won't be answered. When I see you in person, you barely acknowledge that you participate in social media. Are you ashamed of it? Do you think it is part of the NWO? I see you. I know you're there. I know you're there because when I see you in person you seem to know so much about my life. You have an uncanny insight into where people are, or were, or will be. You even seem to know things about people you never talk to. There was a time when I thought you might be psychic, but I have since learned otherwise. Come out of the darkness and into the light. Like something. Favorite a tweet, or better yet, retweet it. Share an opinion. Give us an update. Tell us who you are. I promise we will wait several weeks before we start arguing with you and shredding your opinions to pieces.